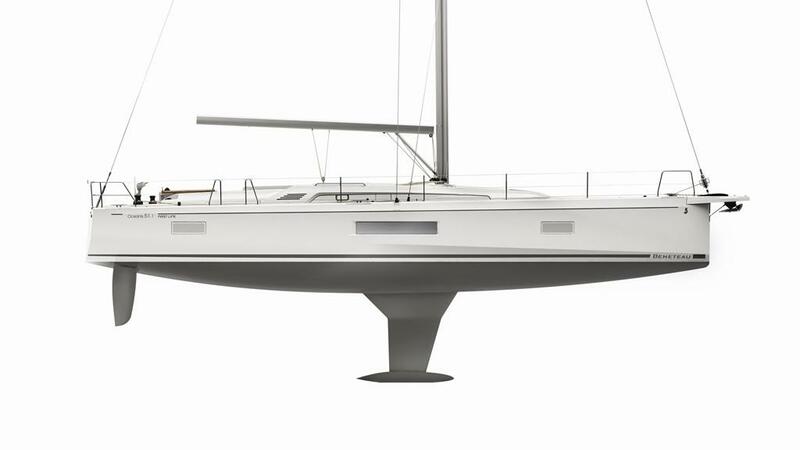 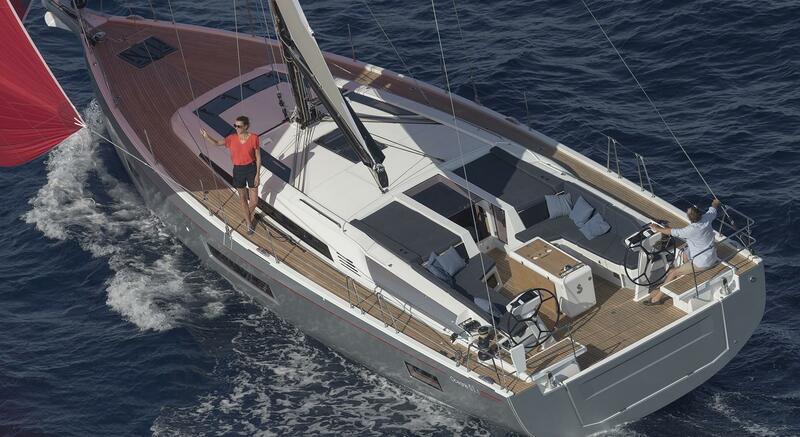 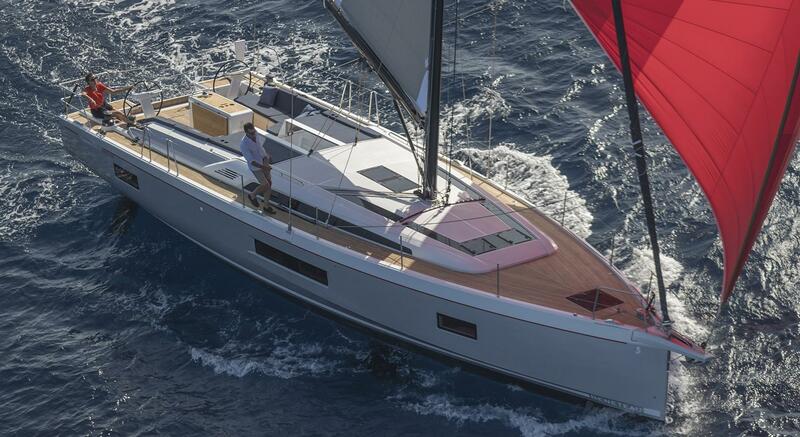 One third of the Oceanis 51.1?s hull is now stepped. 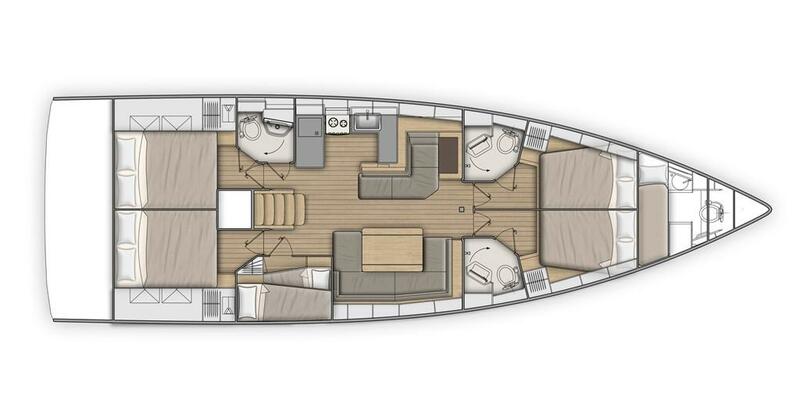 In addition to the aesthetics of this flared shape, the new hull creates additional interior space allowing for exciting new layouts on a boat this size. 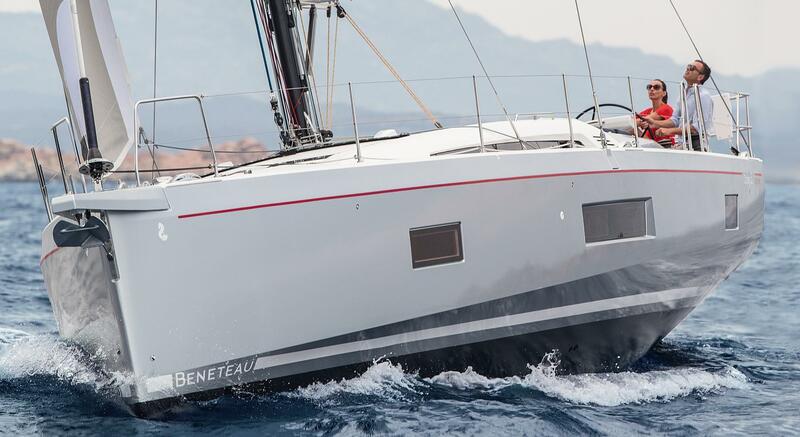 With emphasis on taut cruiser lines, she is a joy to move around and reassuringly safe. 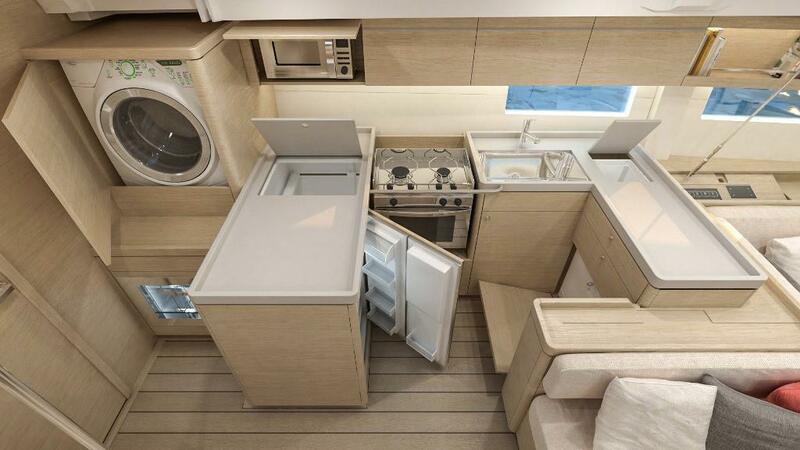 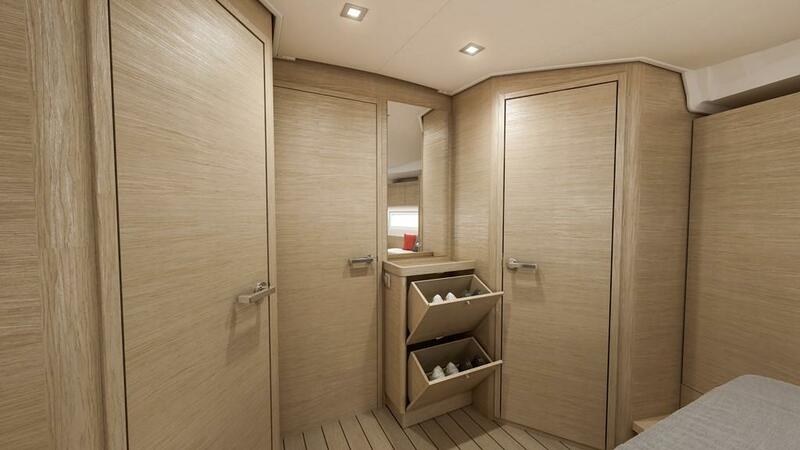 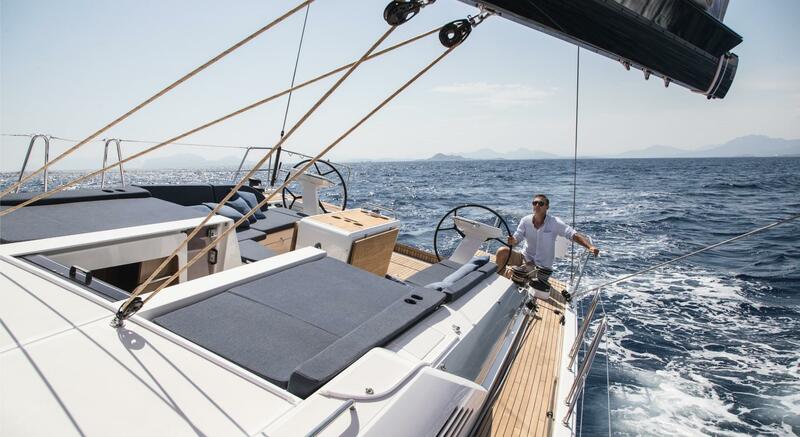 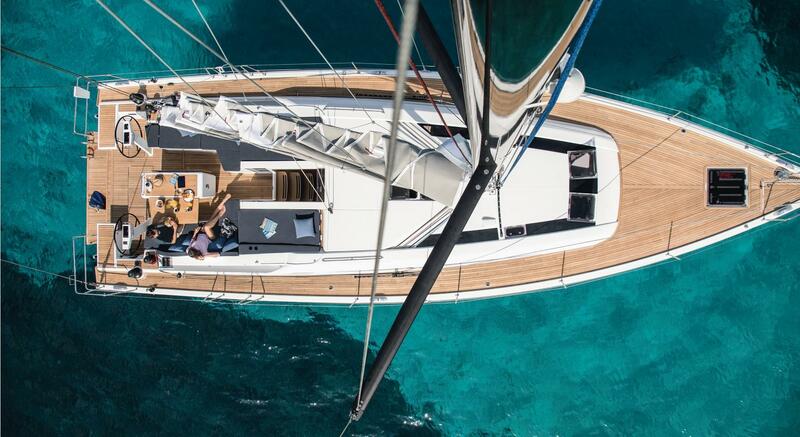 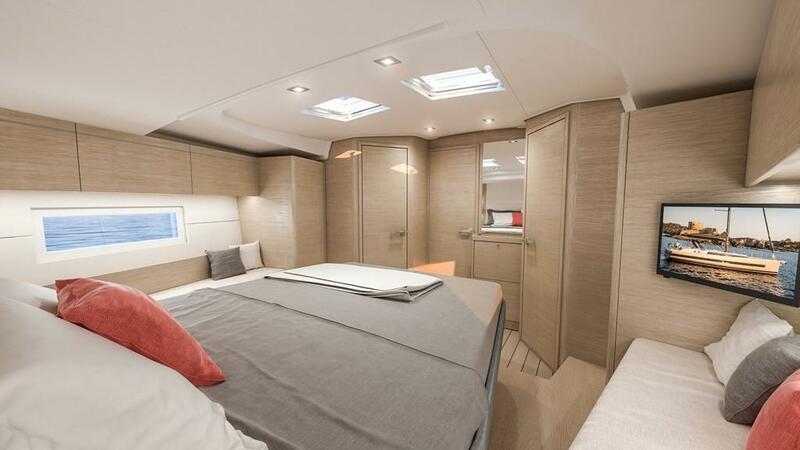 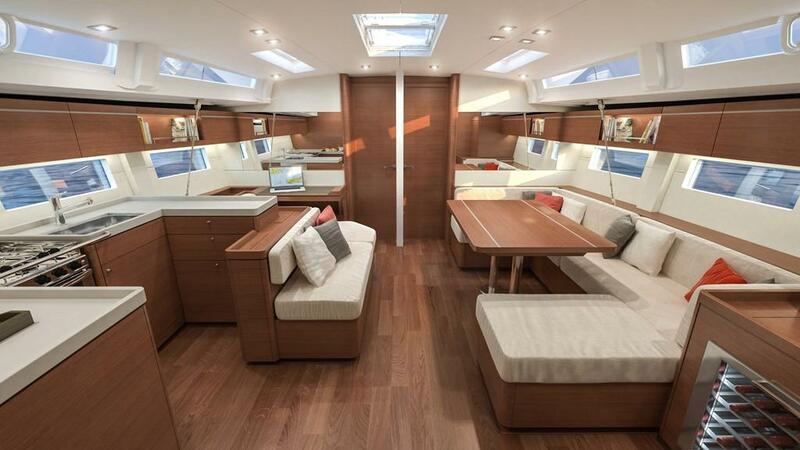 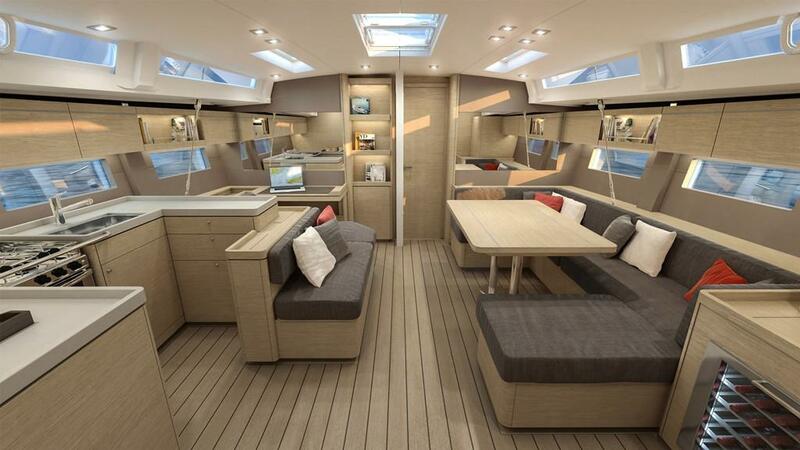 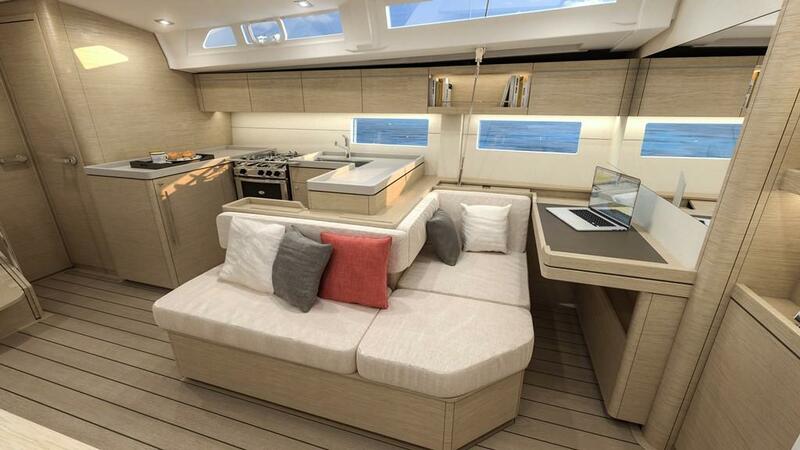 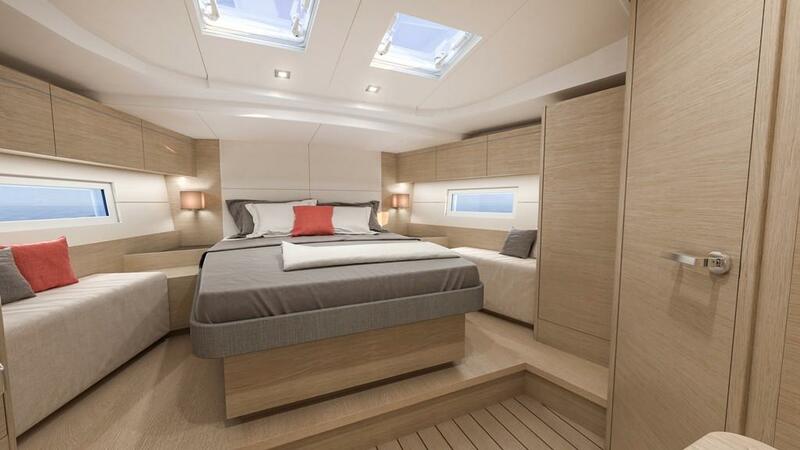 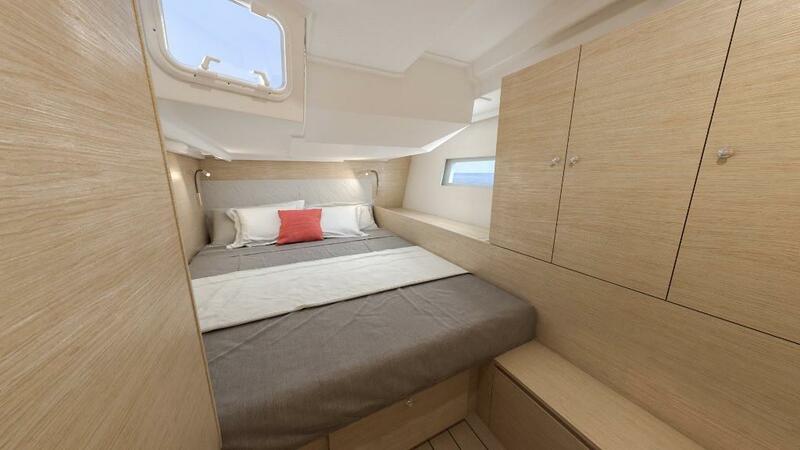 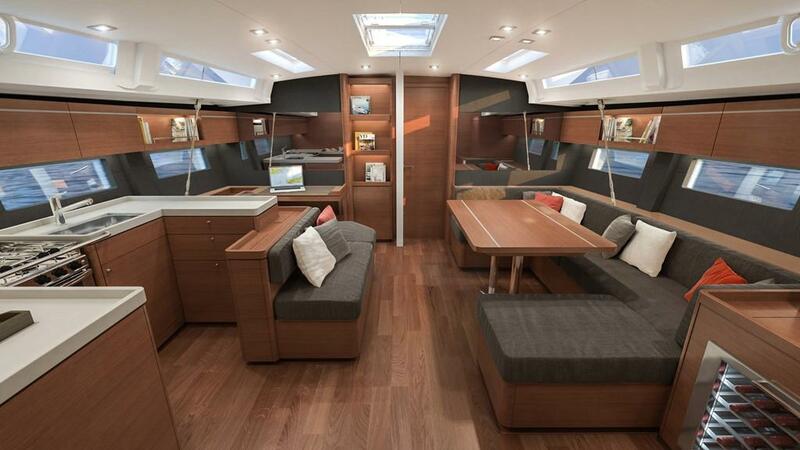 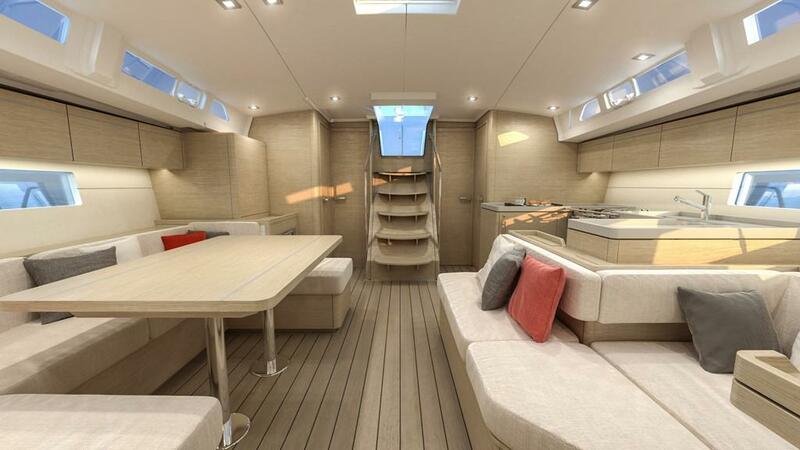 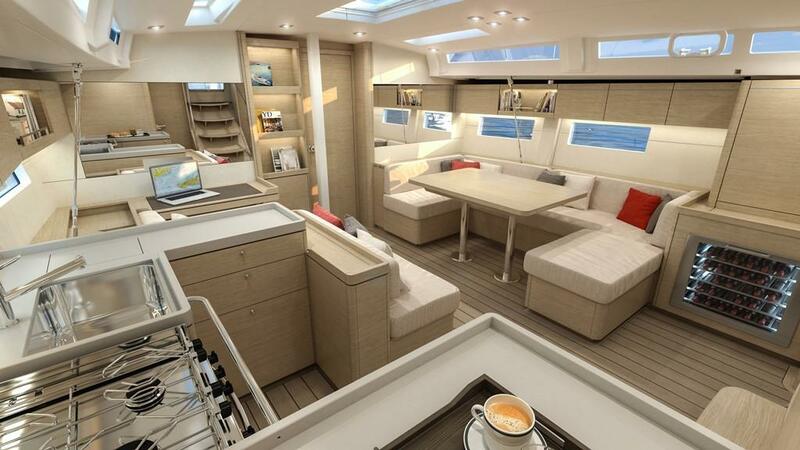 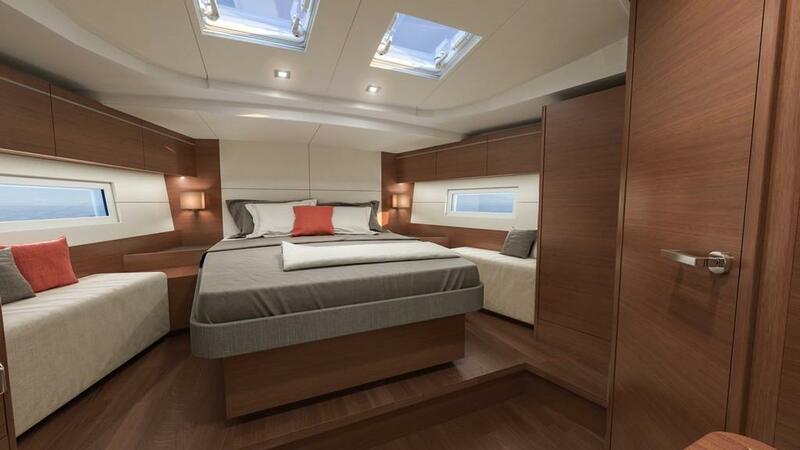 The spacious cockpit, many relaxation and sun bathing areas, as well as an aft swim platform, promise true comfort.